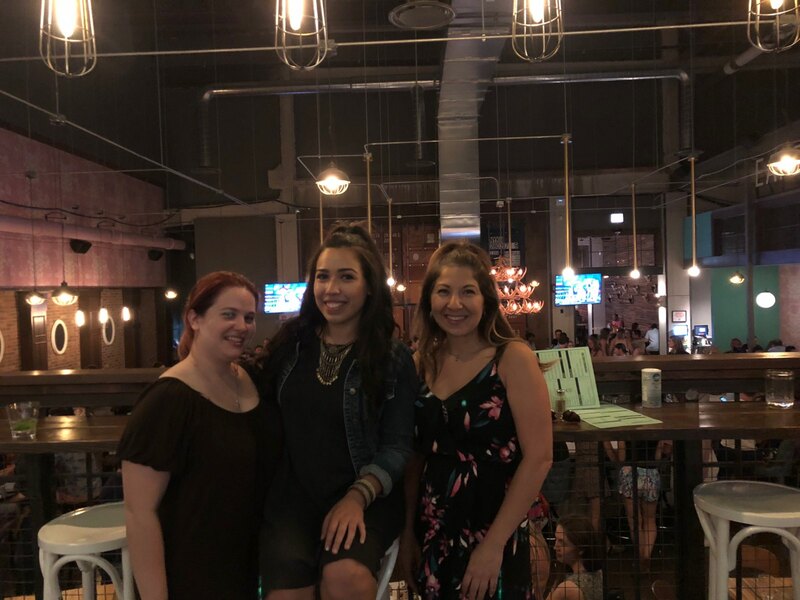 SEL’s Customer Service Team gathered together on June 29th for a team-outing at the Punch Bowl Social in Chicago’s West Loop. The team enjoyed food, drinks, and games while reinforcing relationships that go beyond the workplace environment. At Summit Expedited Logistics, we believe that maintaining a happy and balanced work environment is important in providing optimal services to our customers, carriers, and community. One way we aim to achieve this, is by promoting opportunities for teammates to gather together outside of the office environment where they can build stronger and more personal bonds with one another. 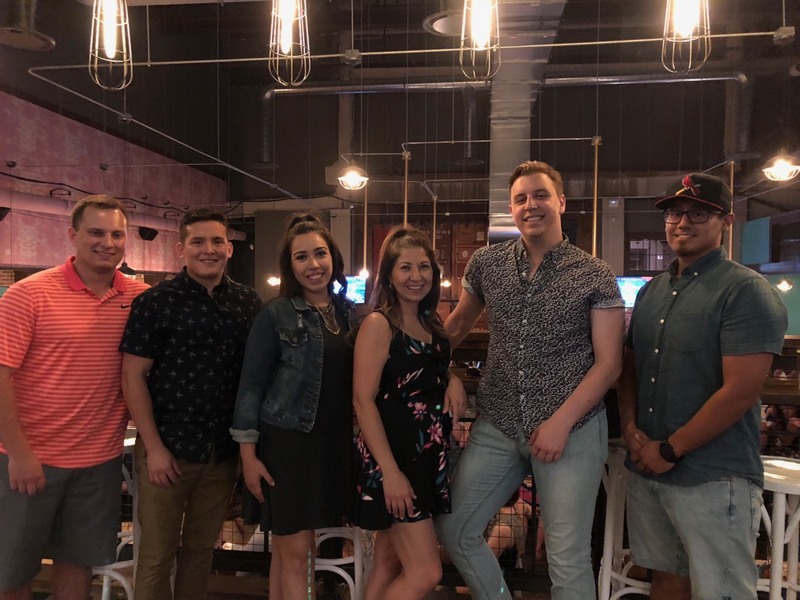 As SEL continues to grow, we strive to maintain the personality and closeness originating from the four-person team that made up the company when it was established in 2001. Click here if you are interested in exploring the opportunities that are available within the SEL Team.